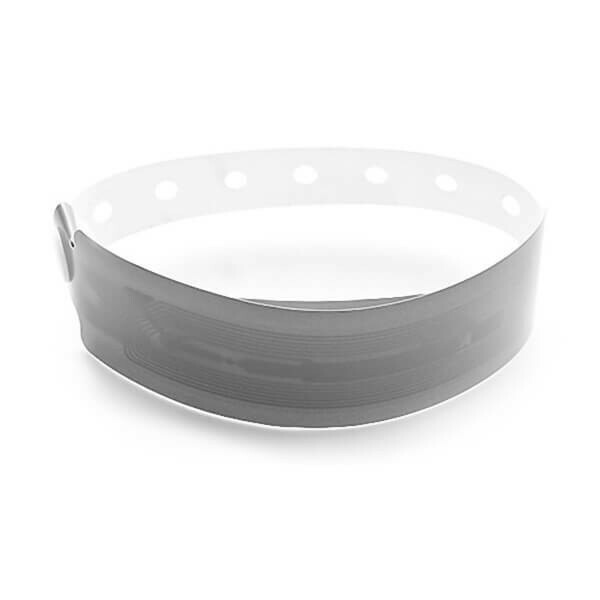 IL-25 wristband is a one-time use proximity RFID EM Marine 125 KHz / Mifare 13.56 MHz wristband made of soft PVC for access control systems. IL-25 RFID wristband is made of soft ("foamed") PVC and has a plastic clip-fastener that can not be unfastened without damaging the wristband. The fastener allows you to adjust the length of the strap, which ensures the fixation on the hand of both an adult and a child. 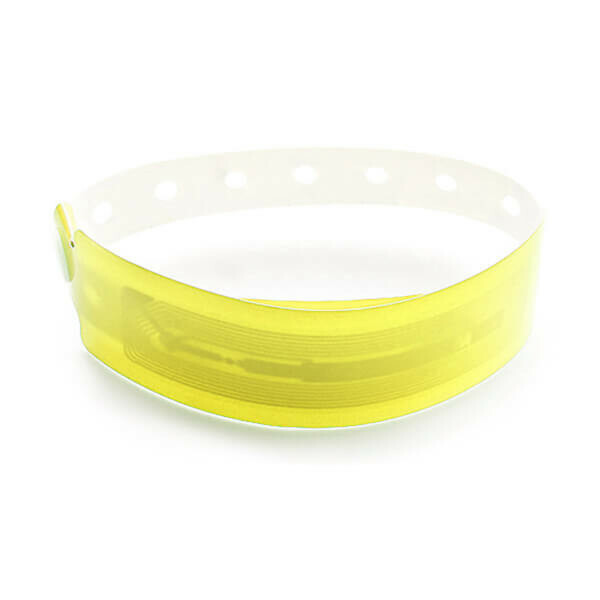 It's used during mass events, concerts, at the clubs, amusement parks, attractions, etc. as a one-time ticket or e-wallet.